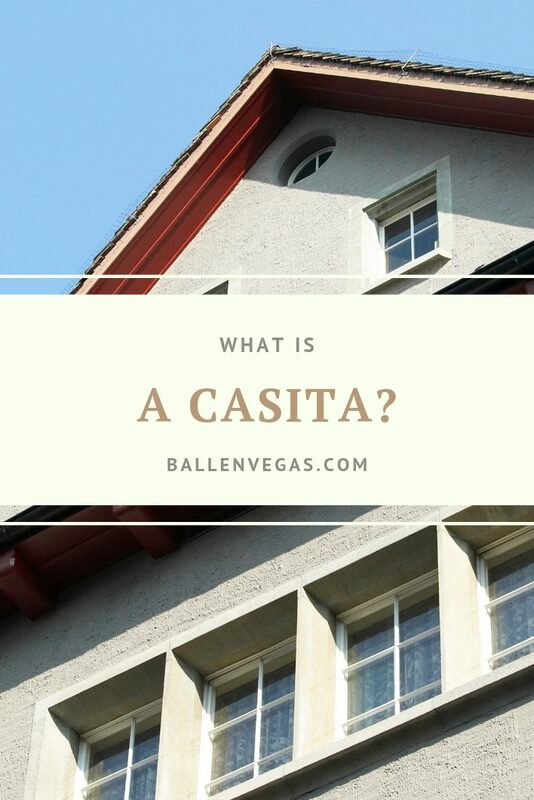 If you’re a prospective homebuyer in the Greater Las Vegas Area, wondering “what is a casita” you’ll be well-served to know what a casita is, what they’re used for and whether you could benefit from the presence of one on your property. Known in some areas as a cottage or a cabana, the casita is a growing real estate staple in the American Southwest. 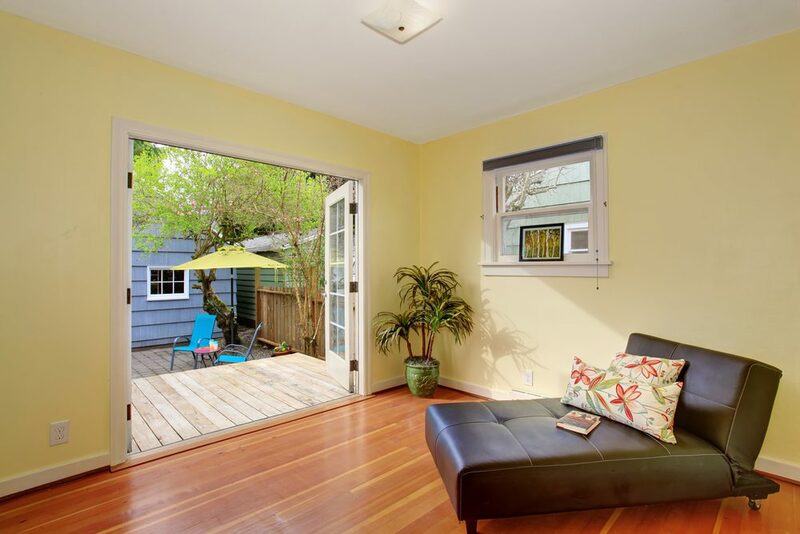 As home buyers move towards using smaller, more versatile spaces, the utility and popularity of these little buildings are growing rapidly. What Exactly is a Casita? It’s a detached suite separate from a traditional home; in Spanish, the word literally means “small house”. The term can be used to describe a broad range of different things. At the most basic, the word describes a structure that is unattached from a main, single-family home. It usually has it’s own plumbing and electrical systems, and at minimum, a bathroom and small kitchen. The amenities provided vary between homes. They can resemble second homes or poolside cabanas or be as basic as a single, detached bedroom with basic plumbing and electric capabilities. What Are Casitas Typically Used For? For different families, the presence of a casita can mean any number of things. Some families use these detached homes to house in-laws or other family members in need of a place to stay. Others opt to keep their “small house” for personal use, equipping it as an occasional guest house that doubles as an art studio or simply a storage space. There is a reason why more and more developers are offering available plans for casitas in new, southwestern communities and developments. Their versatility for use to support many lifestyles has made them an extremely popular development, especially in Las Vegas, North Las Vegas and Henderson, Nevada. If the added functionality described here is attractive to you, you can and will benefit from buying a home with a casita on the premises. While the presence of these versatile structures often increase the price of a home, often home buyers are happy to make this trade-off for the guaranteed additional space and versatility that casitas provide. For a wide range homes in the Las Vegas, North Las Vegas and Henderson areas, call 702-604-7739 and find out more about the variety of options for you on the market. If you're a prospective homebuyer in the Greater Las Vegas Area, wondering "what is a casita" you'll be well-served to know what a casita is, what they're used for and whether you could benefit from the presence of one on your property. Known in some areas as a cottage or a cabana, the casita is a growing real estate staple in the American Southwest. 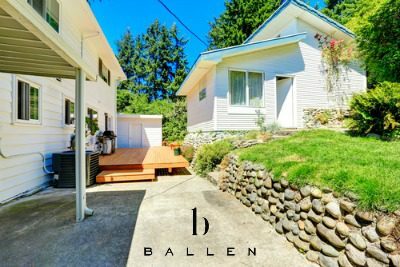 As home buyers move towards using smaller, more versatile spaces, the utility and popularity of these little buildings are growing rapidly.